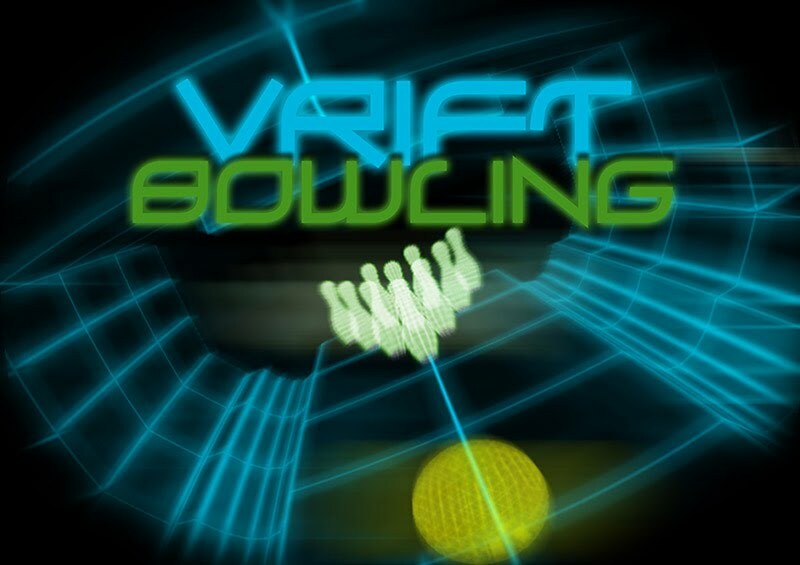 VRift Bowling is a sport simulation for the Oculus Rift on Windows, mac and Linux. Currently the game needs your donation in order to be completed. Prior projects have been put on hold in order to focus more energy on VRift Bowling. We currently offer a free public alpha version of the game for Windows, mac and Linux. *Now support 2D play mode, so you don't need the Oculus Rift to enjoy the whole experience. *Added mouse support to move the head in 2D mode. *The last frame should now display properly. 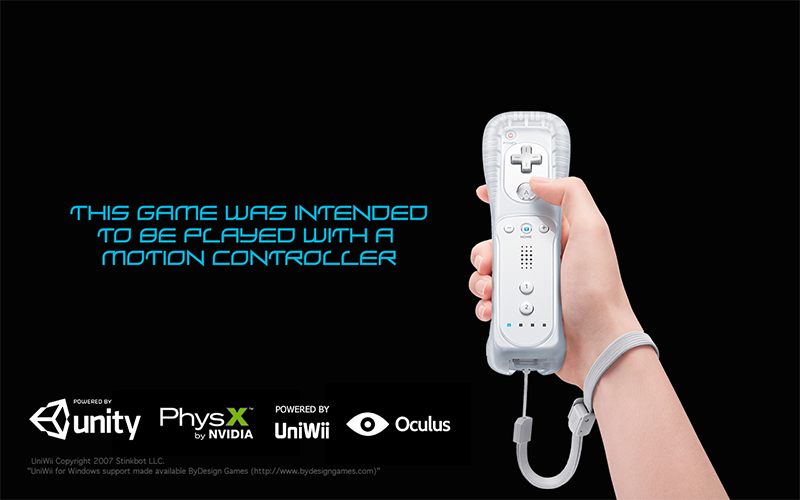 *You can also play using the keyboard if you don't want to use a motion controller.